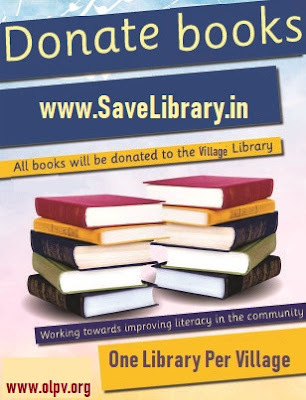 Widely used viral campaign to support Village Libraries ! 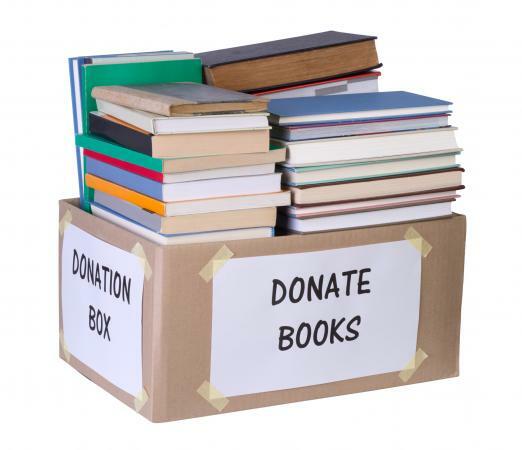 Campaign to revive Libraries who lost 5 lakh books In Chennai floods. One of the 20 initiative/suggestions taken in Mygov.in under Indian IT Ministry . Equal learning opportunity for all students irrespective of rural or urban. 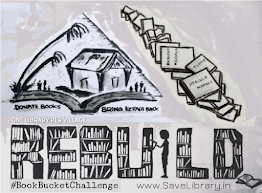 In the small villages with many low-income citizens, a public library is crucial. They provide a place for citizens to go for entertainment and leisure as well as a location where students are able to work on assignments for school. Lets convert Libraries into collaborative learning centers. Libraries are becoming a learning commons where students are able to go to learn from a variety of sources. Why "One Library Per Village "? In India, we give least importance to Adult Education . A person above 25 yrs old currently don't have an place to learn new skills or knowledge. Our CSC or VLE gave least importance to education and they become commercial centers. 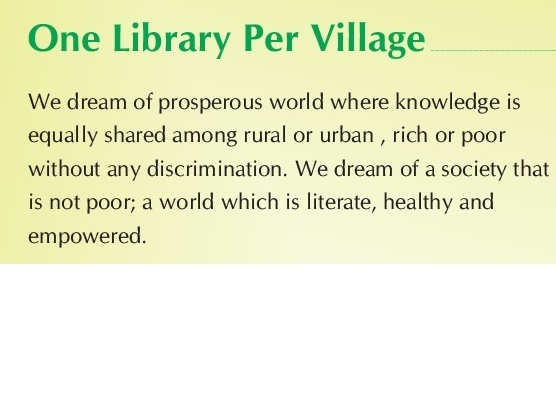 "One Library Per Village " is a collaborative learning center with mission of " Each One - Reach One , Reach One - Teach One until everyone learned "
Approx 40% population of India is living below poverty line, illiteracy rate is more than 25-30% and digital literacy is almost no-existent among more than 90% of India’s population. Our schools or colleges in rural areas are not providing sufficient support or learning tools. This creates a big gap in education between village and city. Bridging the social digital divide. The divide between those with access to new technologies and those without – is now one of India’s burning issues. Most researches in Indian Subcontinent emphasize on access to computers, connectivity, and content as the core elements of digital divide. 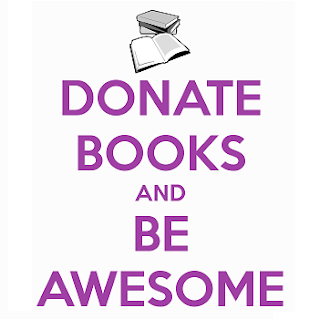 The Library should be with in the reach of local area, it should be accessible to all within the village. Common people in rural areas face significant challenges when it comes to IT access, including infrastructure problems and set-up costs, Village Libraries should provide it . And should be social places where people can chat, read and keep in touch with the outside world. "One Library Per Village " is Patanjali store for e-learning . Collaborative learning center for housewives. Last mile delivery center for ecom companies.